This 2019 Volkswagen Jetta S vs SE comparison is here to show drivers what the new Jetta can do for drivers. These trim levels will show you what this sedan has to offer. 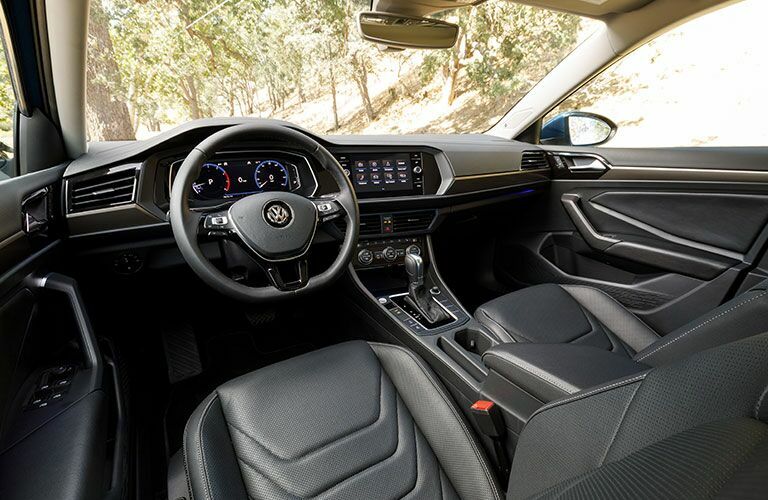 We want to show you the various features, amenities, and performance technology that each trim has to give you a better idea of what the Jetta has in store. Let’s take a look. 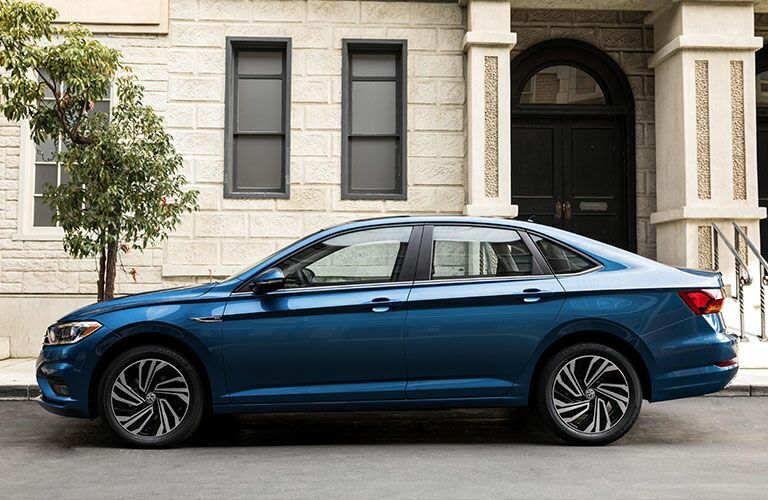 The 2019 Volkswagen Jetta S and SE both have the 1.4-liter turbo engine that delivers 147 horsepower. This engine also gives the Volkswagen Jetta a gas mileage of 30 mpg in the city and 40 mpg on the highway. That will take you further on your journey than other sedans. Now that you know more about what they have in common, let’s compare the Jetta S and Jetta SE. As you can see, the 2019 Volkswagen Jetta S and the Volkswagen Jetta SE have some differences that you may like. We want to show you more about these trims and how they can help you while you’re on the road. 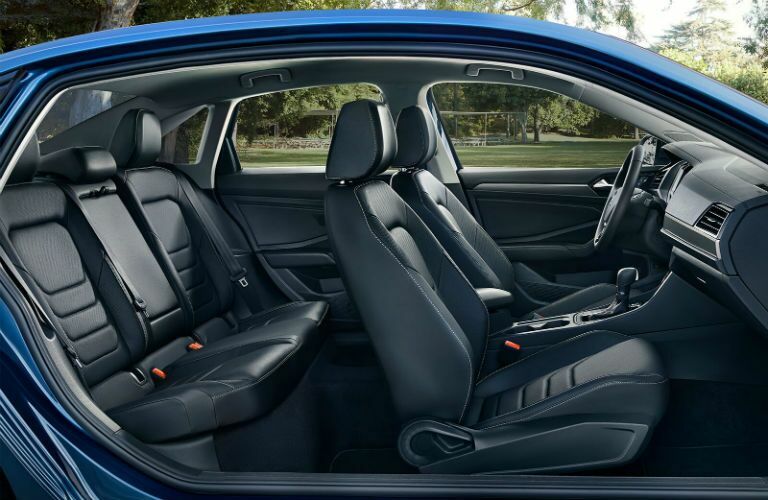 Here are some of the key features of the 2019 Volkswagen Jetta. 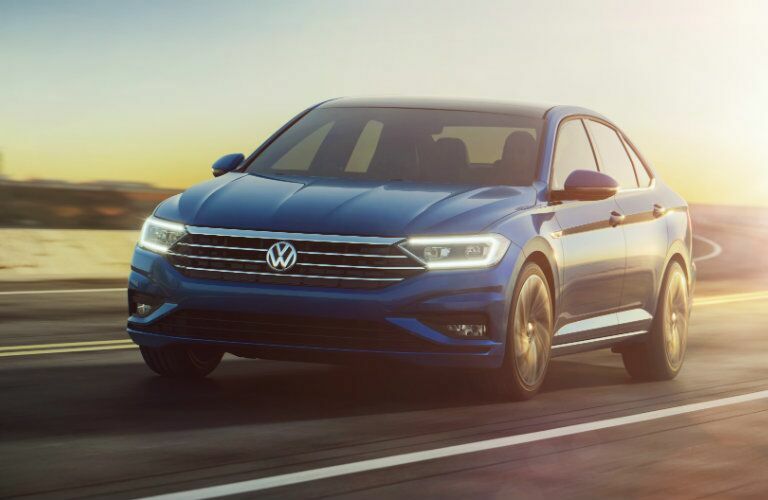 If you would like to learn more about the 2019 Volkswagen Jetta, you can visit our online inventory to browse for your next vehicle and schedule a test drive with us at Chapman Volkswagen today.